At Worldex, we are dedicated to providing the highest quality services to the clients while being responsible to the society. We continuously educate and support our staff to be aware of our environmentally-friendly policy and help contributing to the environment. Our policy is to reduce waste and conserve natural resources while choosing environmental-friendly products/materials for daily operations. We are committed to providing the youth of Hong Kong with employment opportunities, giving them valuable work experience and training them in relevant and transferrable job skills. We also contribute to various training seminars and social enterprises targeted towards at-risk youth, training them in customer relations, management, goal-setting and other skills that are essential to finding sustainable employment. 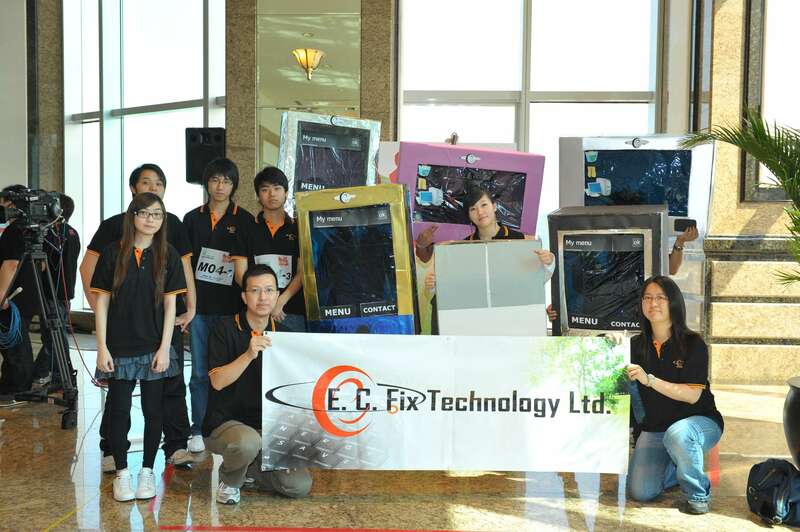 Worldex Logistics Ltd. regularly participates in the annual "Hong Chi Climbathon" Charity Stair Run. The day-long event included hand-made team costumes, team cheers, musical performances and a 75-storey climb up the Central Plaza stairs in Wan Chai. The goal of the event is to raise funds for Hong Chi Association projects, such as meal subsidy plans, supported employment services and training programs for the development of persons with intellectual disabilities. The Hong Chi Association aims to educate, train and empower intellectually disabled people and their families, promoting the rights of these individuals to be respected and not discriminated against in all aspects of Hong Kong life. We have also sponsored booths at the annual Chinese New Year's Market in Victoria Park, assisting organizations like the Methodist Epworth Village Community Centre. As part of our corporate social responsibility, we use our resources to sponsor and assist in the rental and logistical issues of promoting fair trade causes in Hong Kong. 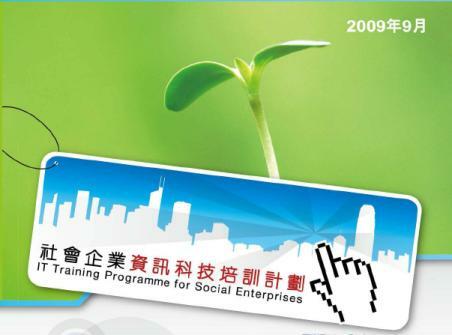 In July and August of 2009, ASK IT LTD, the education services subsidiary of Worldex Group, submitted a bid for an IT training project sponsored by the HSBC Social Enterprise and Business Centre and the Hong Kong Council of Social Service (HKCSS). The aim for the project was to design and implement an IT training program lasting from September 2009 to May 2010 that would be tailored to the specific business and technological needs of social enterprise workers. 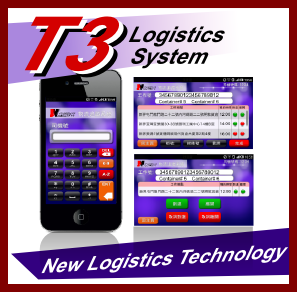 The bid was successful and ASK IT LTD was awarded the project. 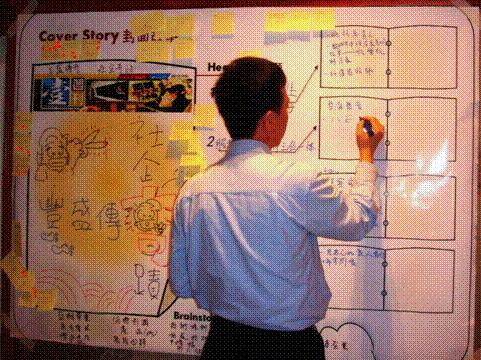 The IT social enterprise program (ITSE) was initiated in September, and several courses offering instruction on graphic design, word processing, Chinese text input, web design, accounting systems, and other basic software programs designed for small to medium businesses have already been completed and have generated positive feedback from participants. The ITSE program will continue until May 2010.